In just two weeks, you donated $1,196 to IMPACT Personal Safety of Colorado. With the matching gift pledge, we received a total of $2,196. Thank you to the donors who helped us exceed our campaign goal! Learn more about how your donation supports IMPACT’s mission. A recent EMPOWERED Child graduate made this thank you card especially for our donors! Happy National Volunteer Week! What a perfect moment to recognize that volunteers make IMPACT’s growth possible. Our instructors and staff appreciate the time, effort and energy you dedicate to supporting our work. 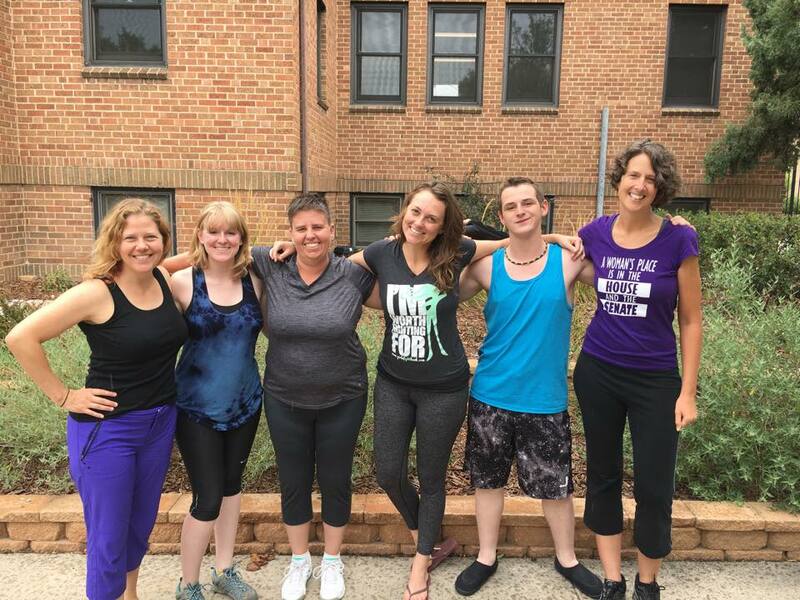 You help create the magic students feel when they go “toes to the mat” in workshops and classes. We are inspired by our past and current volunteers and welcome everyone who is interested in getting involved. Find out how you can contribute as a volunteer at IMPACT. Are you free the evening of May 30th? 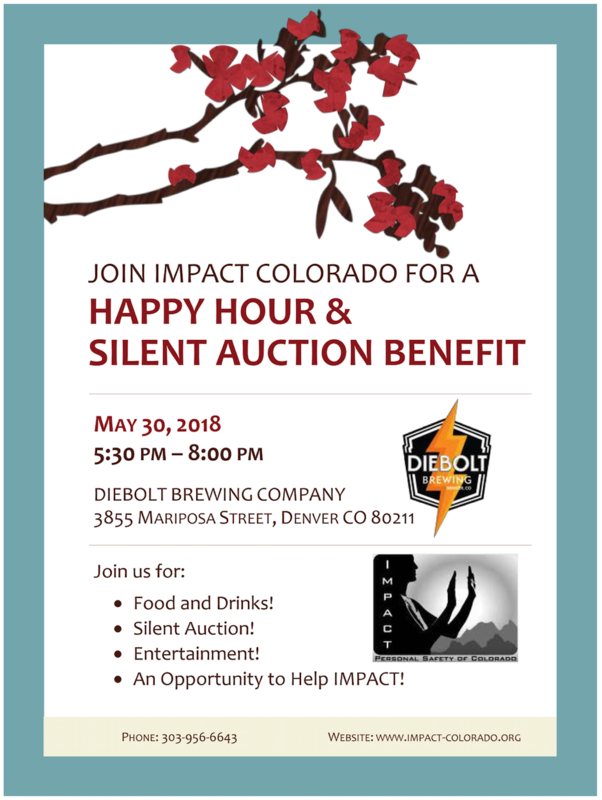 Join IMPACT at the Diebolt Brewing Company from 5:30-8 p.m. for drinks, entertainment and a silent auction. 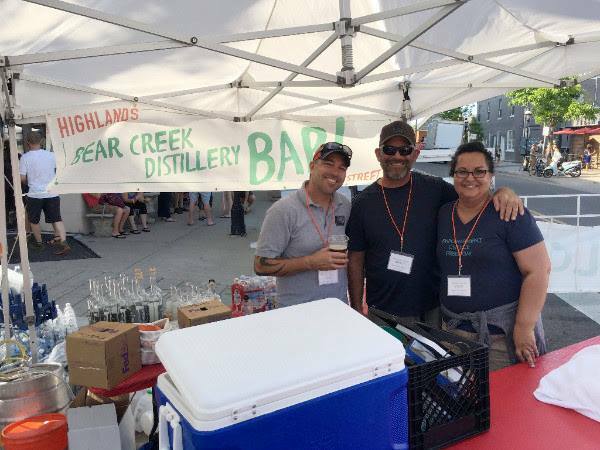 Get more details and let us know you’re interested in the Happy Hour and Silent Auction Benefit. We can’t wait to see you!